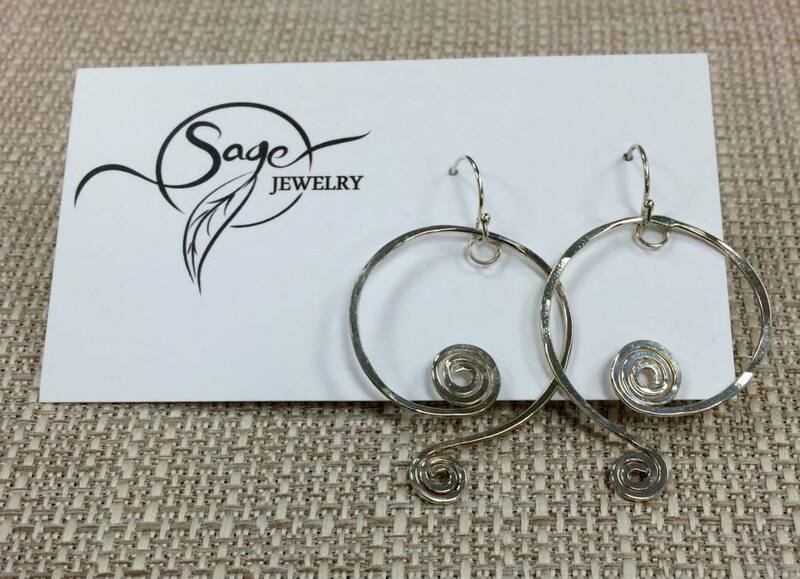 Sterling silver spiral earrings. 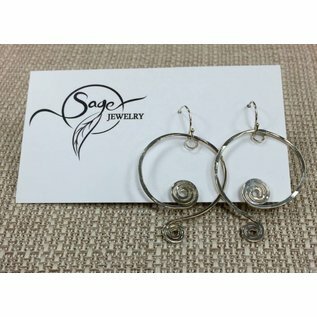 French style ear wire. "Michele is a Vermont native. Her love of rocks, shells and beads began at an early age. She created and sold jewelry at street fairs and crafts shows, before she was even a teenager."